We’ve been using cloth on Oliver since he was one day old and I don’t think either of us would have it any other way. It’s been so simple and not as stressful as one would expect. 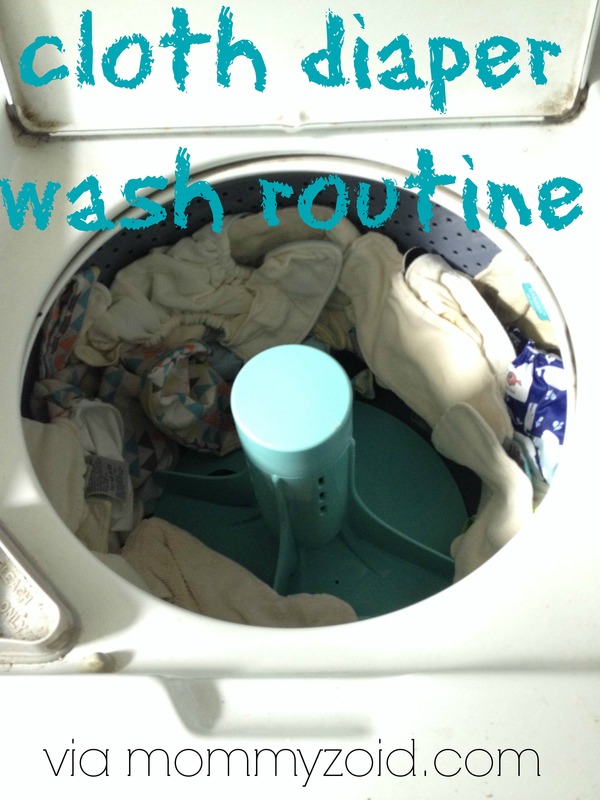 One area you can run into issues is when it comes to washing those suckers. If not done correctly, you can get a whole bunch of different problems that can be annoying to try and trouble shoot. I’m by no means an expert when it comes to cloth but I am learning as we go. 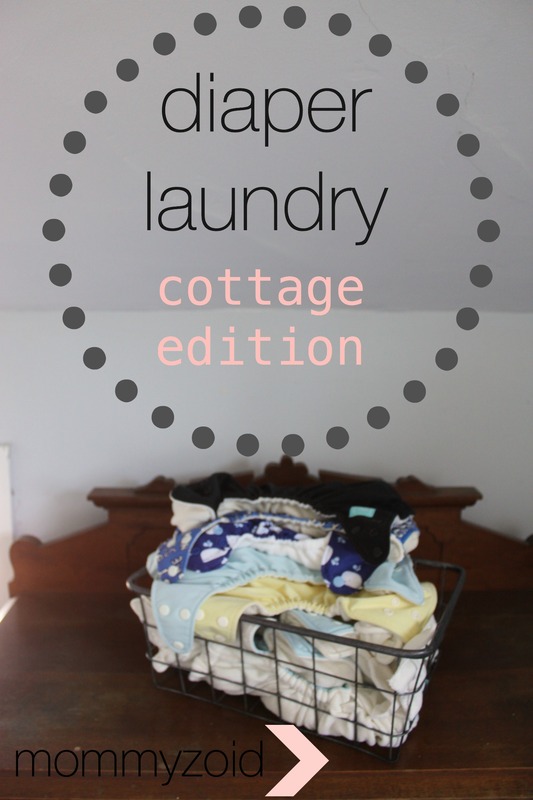 For the first few months of our son’s life, we have been living at our families cottage. The cottage does have a washer and dryer which has made things seamless for continuing on with cloth even while we’re not at home. The only downside is the water come straight from the lake so it can have a bit of an odour. Our routine has been working really well for us. We’re using older style top loaders to do our wash. This matters because the old guys tend to use more water than the new fancy high efficient guys. More water = better in the cloth diaper world. We do a nice cold soak for 30 minutes and end with a spin. 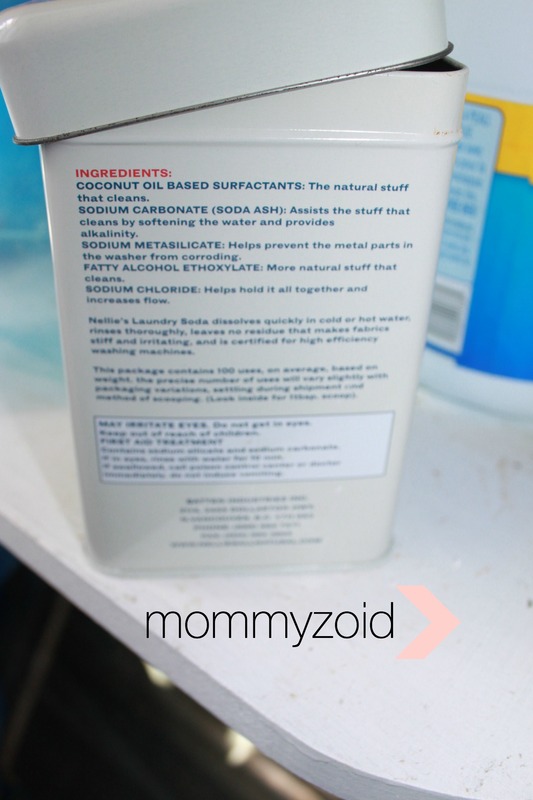 Then we do a hot wash, cold rinse, and spin with 2.5 scoops of Nellie’s All Natural Laundry soda We love that Nellies has nothing harmful in it like fragrances or dyes because lets be honest, these diapers touch some pretty sensitive areas. After this we might do another cold rinse and spin to make sure all the soaps out. Then it’s out on the line for a nice sun bleaching or into the dryer if it’s a rotten day. Did you know the sun has the ability to get stains on bright white again? 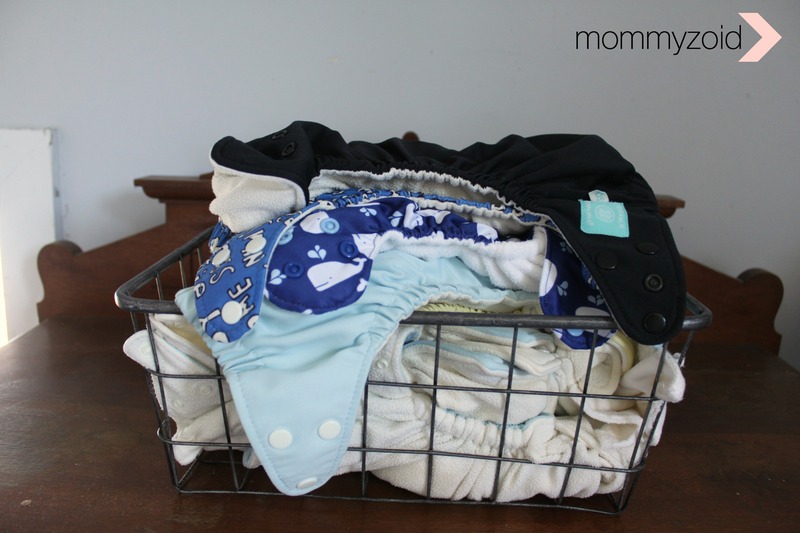 I didn’t know this until I began cloth diapering. *PRO TIP: sun bleaching works best when the articles are wet. Easy peasy lemon squeezey! 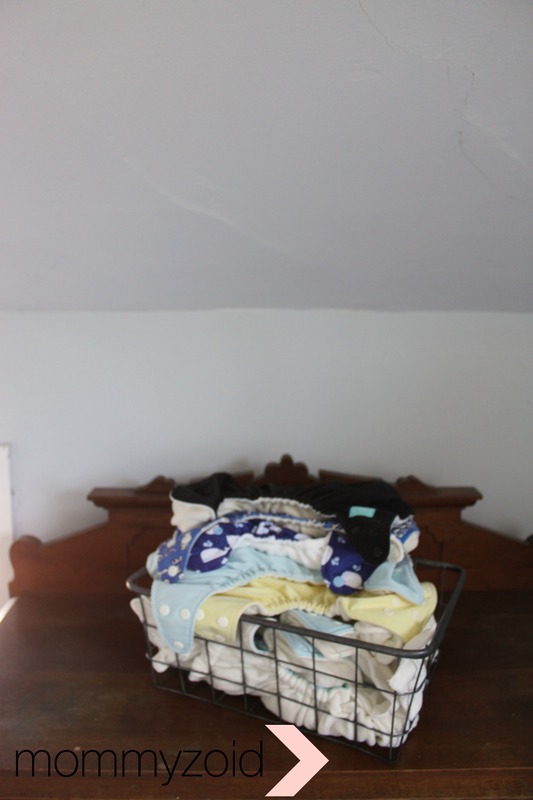 No, we don’t spend half our days doing diaper laundry. It takes up minimal time and saves us SO much money. We love cloth, it’s worked well for us, and we hope you love it too! Are you debating using cloth diaper on your children? What are some reasons why you wouldn’t cloth diaper? I’m so glad I ran across your blog! 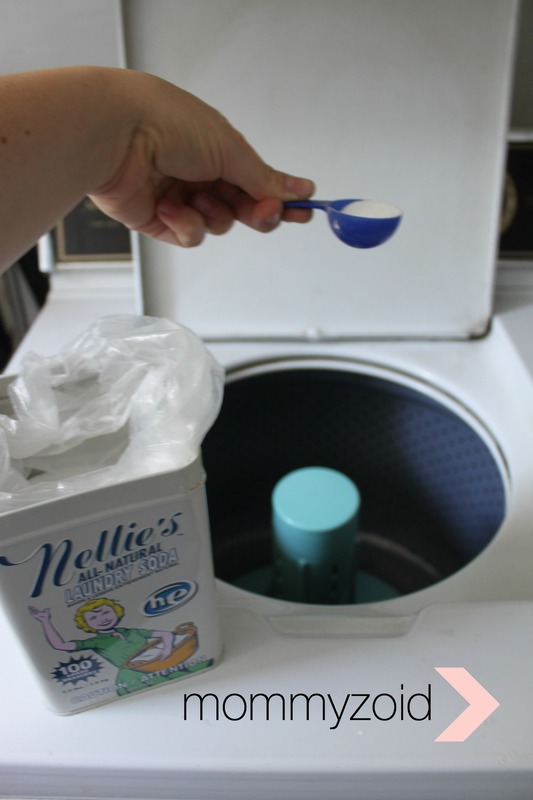 We used Nellie’s soap on our diapers and started to have stink problems so I switched to a mainstream detergent (Tide free and gentle)…but I loved Nellie’s so I was bummed. I was only using one scoop though so maybe I will try again using 2-2.5 scoops like you did! Thanks! I say the more soap the better! I do one scoop for other laundry though. I just make sure to rinse all the soap out with lots of rinses.